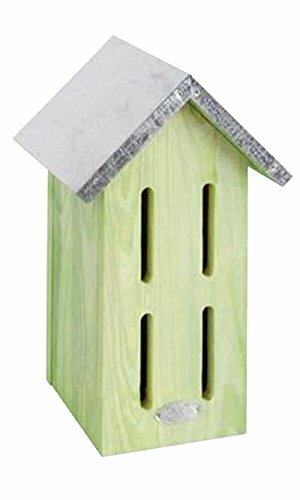 Our butterfly house will keep the beautiful butterflies in your garden by giving them a dry place to go on a rainy day. When the sun comes out they will be right at home in your garden. If you have any questions about this product by Esschert Design, contact us by completing and submitting the form below. If you are looking for a specif part number, please include it with your message.